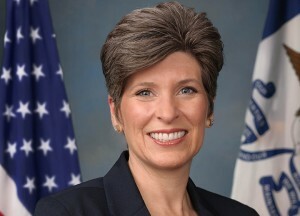 More than three months after a report was released from the U.S. Department of Veterans Affairs Office of Inspector General (VA OIG) following Senator Joni Ernst’s (R-IA) request for an investigation into the VA Central Iowa Health Care System’s mental health care programs and treatment provided to veteran Richard Miles, it remains unclear as to whether any of the recommended changes have been implemented. 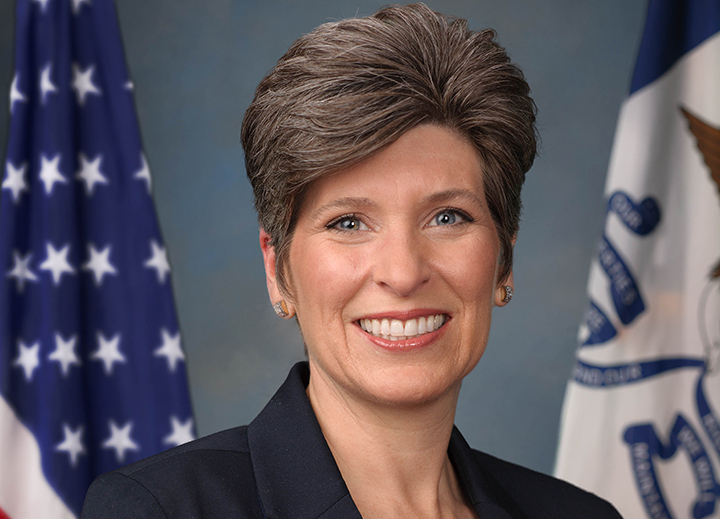 After the U.S. Department of Veterans Affairs (VA) neglected to reply to an initial closed letter from Senator Ernst, she has now sent a follow up letter demanding answers about the needed changes for veterans across Iowa. Senator Ernst’s request comes in response to the untimely death of veteran Richard Miles from Des Moines, which prompted the Iowa Senator to call for an investigation into the VA Central Iowa Health Care System’s mental health care programs and the treatment sought and received by Mr. Miles. The VA OIG identified areas that need to be improved and those recommend changes must be implemented without further delay.